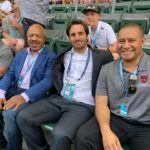 Sola PayGo Limited is a PNG registered company specialising in pay-as-you-go solar solutions, has teamed up with BSP to allow its customers to purchase a solar power kit (lights, panel, mobile charging bank, torch and/or radio) through solar power top-up tokens. The arrangement between Sola PayGo and BSP means Sola PayGo (SPG) customers can now purchase tokens through the BSP Mobile Banking. 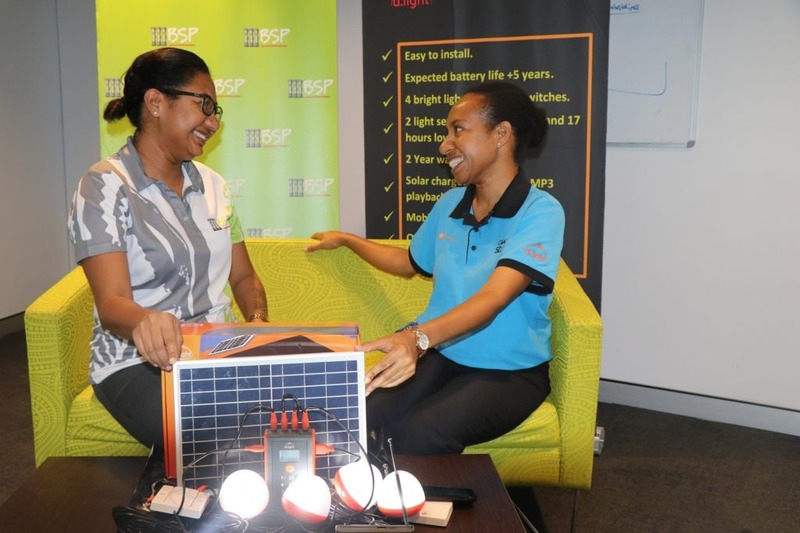 The solar power top-ups will be available under BSP’s Mobile Banking (*131#) Top Up service. 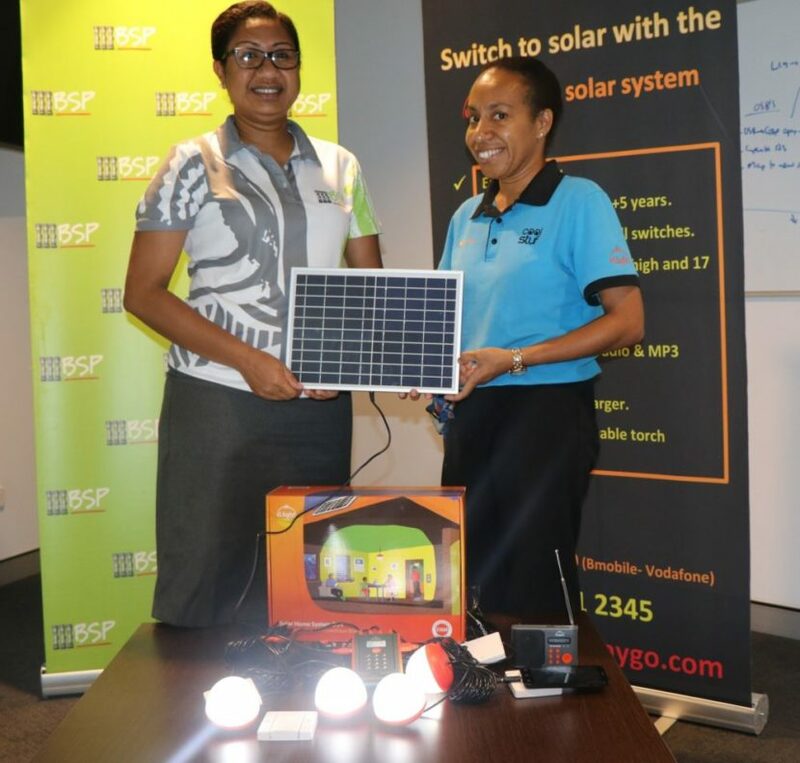 The solar kits by Sola PayGo will be made available to customers in pilot SPG’s locations in Central Province, the Highlands Region, specifically, Goroka, Mt Hagen, Kainantu, Wabag and Gusap, Wau and Bulolo in Morobe. 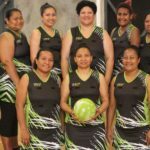 “We’re pleased to be able to share this project with BSP, through its Mobile Banking services which has an extensive customer reach within PNG,” said Ms Margery Tekwie.